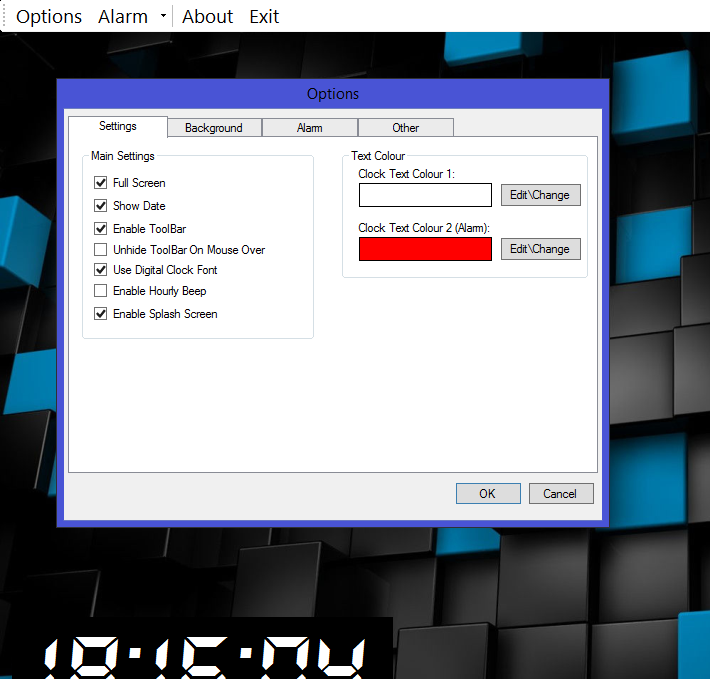 JW's Customizable Alarm Clock App (or JW Clock App for short) is a Visual Basic app that i have been slowly and occasionally working on since August 2017. The idea of this app is that it allows to use your computer as alarm clock but with additional customization features. 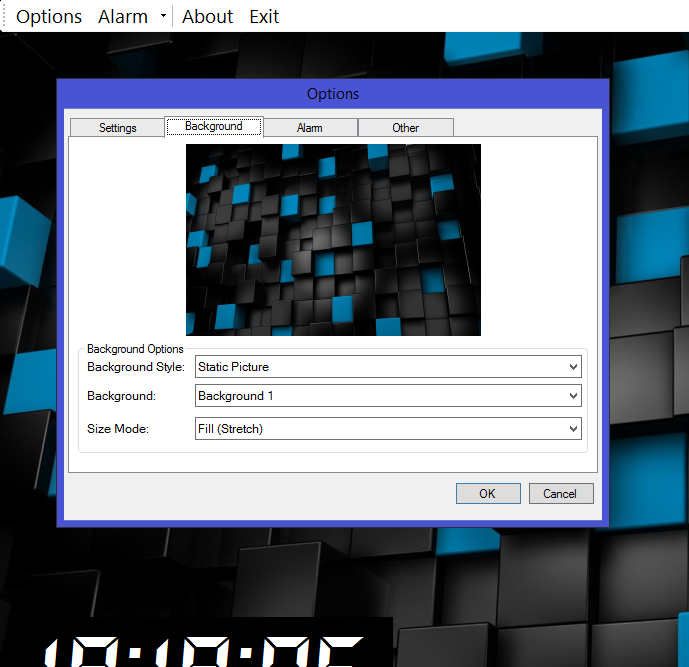 this is mainly for if you want an alarm clock app that allows you to have something like the lock screen seen in windows 8, 8.1 and 10 but as an app with an alarm function or if you want an alarm clock app that has more customization features. Now, this app in it's current state is in beta form and isn't finished yet. it is currently very buggy, unstable, is missing a lot planned features, some features don't work or are partially implemented and not to mention the GUI needs a slight redesign to make it look nicer and more modern. For those who are wondering, i sent micheal a copy of this app via pm and i'm not sure if he plans on doing video on this app in current state so yeah. Also i will include more information on this app via my website when the download and info page goes live on my website which will be some time before or after the next update. Anyway, i am open for for reviews, feedback and any questions. so if you have anything to say, ask or if you have any problems, then please feel free to respond to this thread. i will be using this thread as update thread as well as a release thread. Now for the download and some screenshots. Please note: this is delayed release of the app hence why the date in the screenshots is 06/03/2019. Looks good! I'll try it out later today. 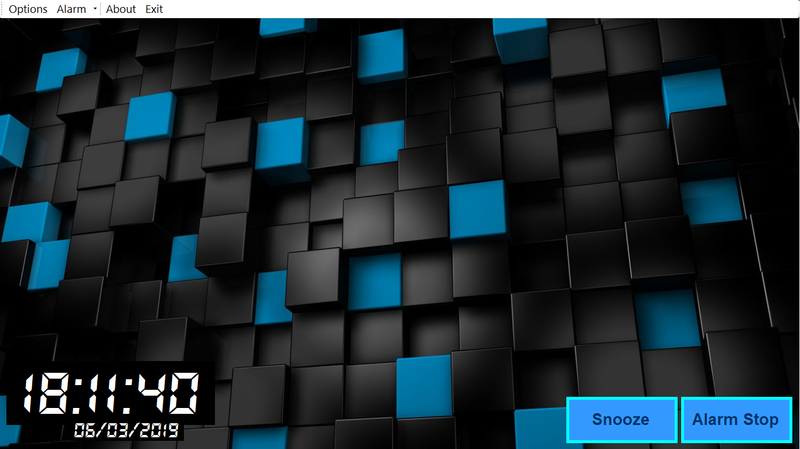 I'd like to know, what application did you use to create this? Also remember, when designing an app, you always want to have that simplistic UI design. Good work so far. @Cosmo Thanks for the feedback. i used Visual Studio 2012 make this (yeah, know it's out-dated and not very reliable but i mainly use it because preference and it has a nice GUI that allows me to easily design\put together the App GUI on the forms\windows instead of doing it via code). Also, in the future if i decide to update the UI, i will add an option that allows people to switch back to the old one for the people who find it to be more simplistic and/or prefer it over the new one.